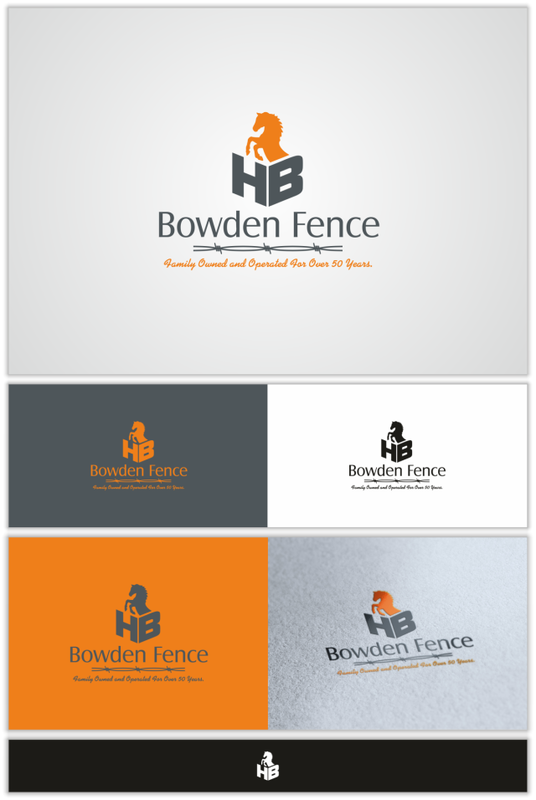 Logo for Bowden Fence | Natalia Sutkiewicz - Graphic Designer Portfolio. 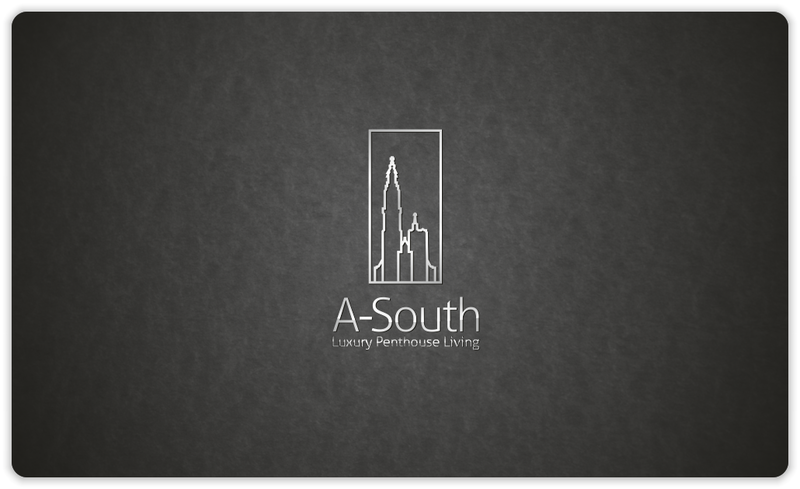 Logo, Business Cards, Stationery. After coming back from holidays I participated in a couple of contests at 99designs.com One of my wins was a logo I designed for Bowden Fence, from Kansas in USA. 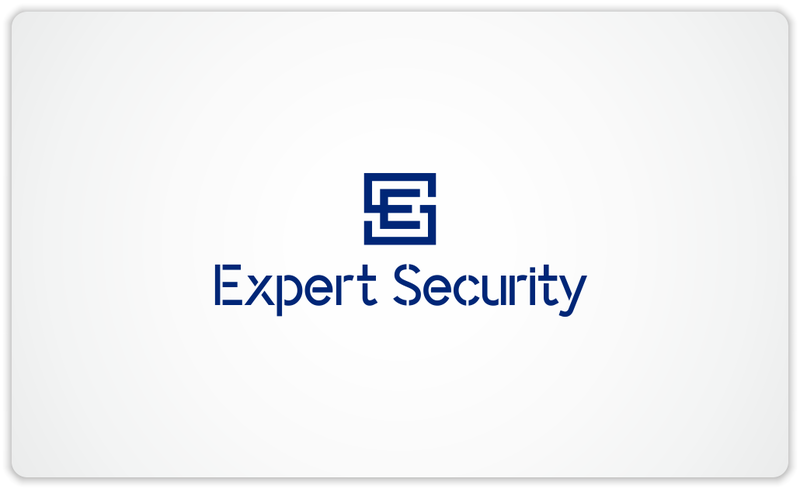 It’s a family business that specializes in farm, commercial, and residential fence. Contest holder was looking for a logo, which is showing some reference to fences and also requested to incorporate a horse in the design. I decided to use initials of the owner and I put these letters like a small fence, which keeps a stallion from running away. My logo was chosen out of 80 other proposals submitted by other designers.